There’s a lot of outdoor gear vying for space in your backpack or the back of your four-wheel drive, but there are a few essential items that should go with you when you hit the great outdoors. Outdoor adventure checklist looked at the different gears that will provide a better experience for the adventure seekers. Also, the essential things you must have with you in case of an emergency. So, pack your bags and gear up. Get ready to create some everlasting memories and new adventures outdoor. List of key phone numbers and emergency contacts. If you’re going to be doing any walking away from pavements or soft beach sand, good shoes or boots are a must. Your feet are the most important part of your body on a hike, and they’ll be doing most of the work, so they’re worth looking after with a properly fitted shoe. 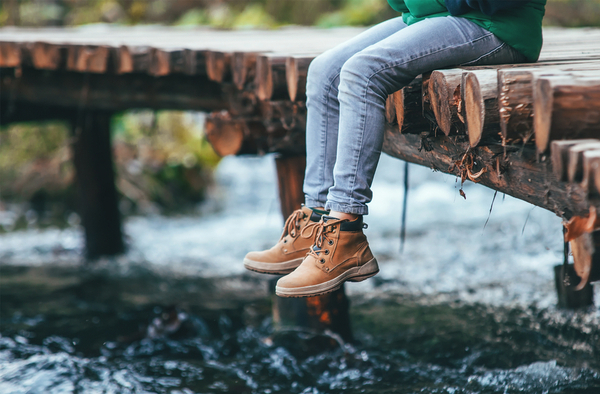 Look for a shoe that’s waterproof yet still let your feet breathe; modern synthetics are great for this (and if your feet gets wet, they’ll dry out quickly). For light day trips over even terrain, you can get away with a shoe more like a sneaker or running shoe, but if you’re looking for longer hikes over rougher ground, a boot with good ankle support can save you from an ankle injury, as well as protecting more of your leg. And no matter how light you’re packing, you’ve always got a room for a spare pair of laces. 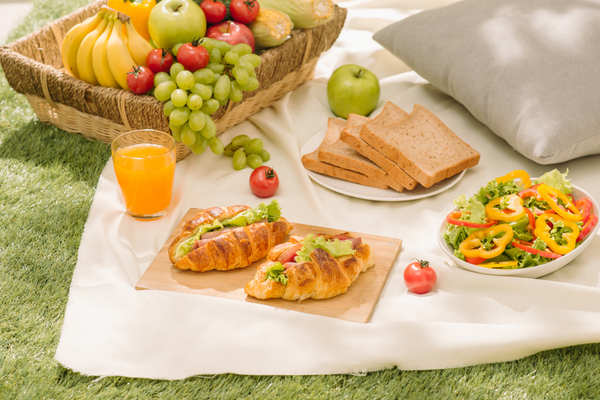 Food can either be the focus of your trip, with a picnic or a barbeque in the midst of nature or simply act as fuel for your exploration and activities. Opt for something simple with a high number of calories, like nuts and chocolate if you want something you can scarf down on the go or lightweight freeze-dried hiking food that weighs almost nothing if you’re hiking into a camp. But if you’re taking the trip a little more glamorously, with a little more comfort, a portable barbeque or hotplate from a store like BBQ Galore is safer and easier to use than a fire. …or at least a way to get drinkable water. You need several liters per person, per day, and that’s if you’re not doing anything strenuous. 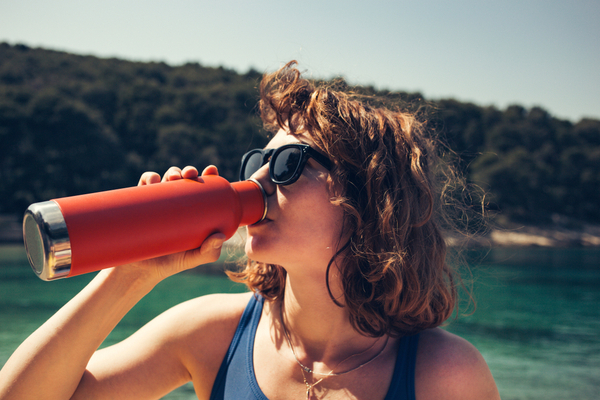 If you’re doing some serious physical activity – hiking, climbing, canoeing – then you definitely need to up your intake. If you’re unable to bring enough water in with you, then bring a means to purify local water, such as water purification tablets, reverse osmosis filters, UV sterilization kits…or just plain old boiling. Whatever purification method you choose, make sure you’re familiar with how to do it. Most people overlook both the knowledge and the means to fix up minor scrapes in the outdoors – and that can prevent a pleasant trip turning into an unpleasant one. Cuts and scrapes that would be minor inconveniences at home can become incredibly inconvenient and even dangerous in the wilderness. The ability to dress and clean wounds, and keep them clean to stave off infection, is vital. And being able to render first for more serious injuries like broken bones and snake bites (should they happen) will do wonders for the victim’s recovery later down the track. 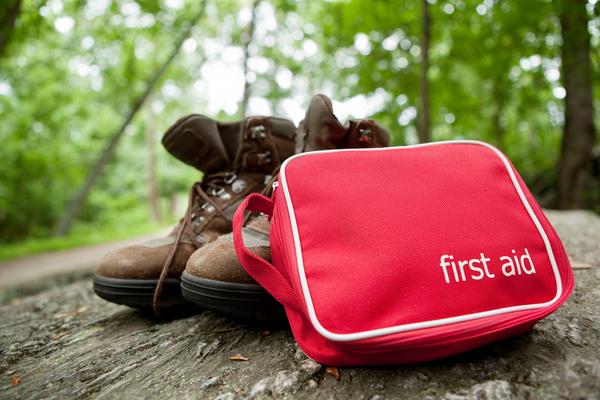 Make sure your first aid kit is up-to-date, properly stocked, and appropriate for your trip. A Camera, capture the memories. Because you need to both prove to others and remind yourself that you went. And because the only things you should leave behind are footprints, and the only thing you should take is photographs. Make sure you bring a spare battery and memory cards, and a waterproof case (or a waterproof camera) to keep it safe. 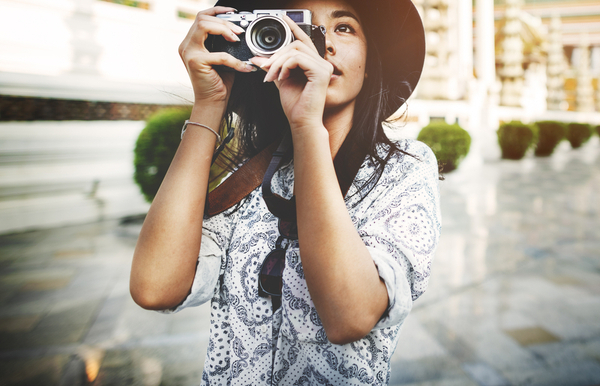 Take a look at an outpost on 3 Secrets to Buying a Great Travel Camera. These may all seem obvious, but you’d be surprised at how many people simply forget the basics in favor of the latest, greatest outdoor gadget they’ve picked up. 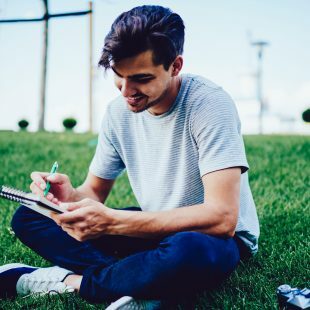 Having a base list of necessary items makes planning for your next trip easier, and gives you somewhere to start.